Planning a wedding can be overwhelming. That is why you need a certified wedding planner in Jersey City, NJ like Absolute Events by Corrine to help you. This coordinator provides partial, full or day-of-wedding planning service. 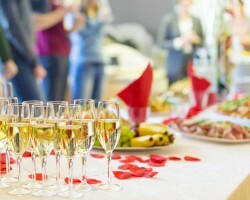 They have been in the event planning business for a long time and have developed strong relationships with some of the best vendors in Jersey City and New York City. They know what it takes to deliver you the wedding of your dreams. 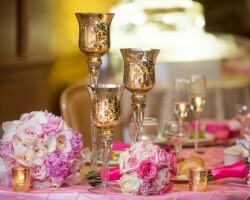 Blush Events are a top full service planning company. 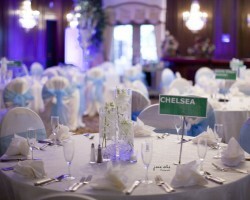 They plan weddings and other special occasions of all sizes in Jersey City and New York City. Their goal is to make sure that your engagement period is full of bliss and not stressful because of wedding plans. They have a number of packages to suit all types of couples from the hands-on types to the extremely busy or those who dread planning. The packages can be customized to make sure you stay on budget. Ring to Aisle Events can manage all aspects of your wedding including venue scouting, itinerary development and vendor management allowing you to enjoy your big day together with your family and friends. From traditional to destination weddings, Ring to Aisle Events is the go to organizer. They specialize is Cross-Cultural and South Asian weddings personalizing each wedding according to mirror each couple’s personality. Their prices are very competitive and their hands on approach unique compared to most Jersey City wedding planners. Are you looking forward to having a carefully crafted, seamless occasion? Find Catherine, the owner of Catherine Scerbo Events. Born out of Catherine’s, passion for elegantly executed functions and her flawless attention to detail, CS Events is a local, award winning full service weddings and party planning Jersey City firm. 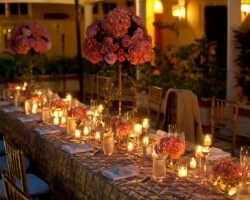 They specialize in comprehensive event planning and creative event design. For over 10 years, Catherine and her team have dedicated themselves to making each affair they plan a life highlight of their client. Based in Jersey City, NJ, Greater Good Events is one of the premier event planning companies that serve New Jersey and the greater New York area. 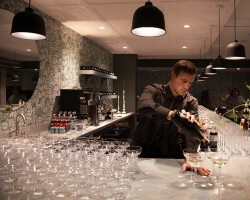 The founder and owner, Ellen Hockley Harrison has more than ten years of experience in the hospitality industry. Together with her team, they have successfully planned all kinds of social events from fundraisers to celebrity weddings. From vendor management to event budgeting, Greater Good Events can make all these technical aspects of your happening.